Photo by Bryan Stevens • A pine warbler check out an offer of suet. I’ve wondered on occasion if “warbler withdrawal” is a legitimate medical condition. 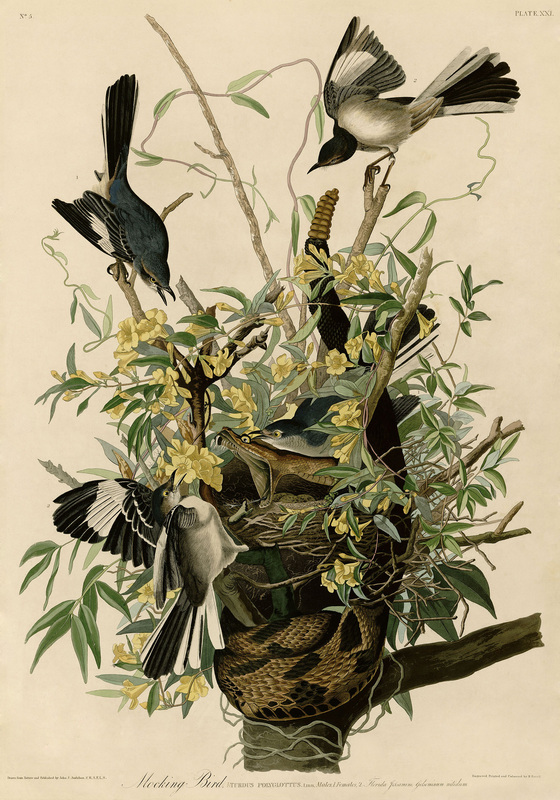 Of about 40 species of warblers that spend the nesting season in the eastern United States, almost all of them absent themselves from the country between late October and early March. That’s a problem for people who consider this energetic family of birds one of their favorites. 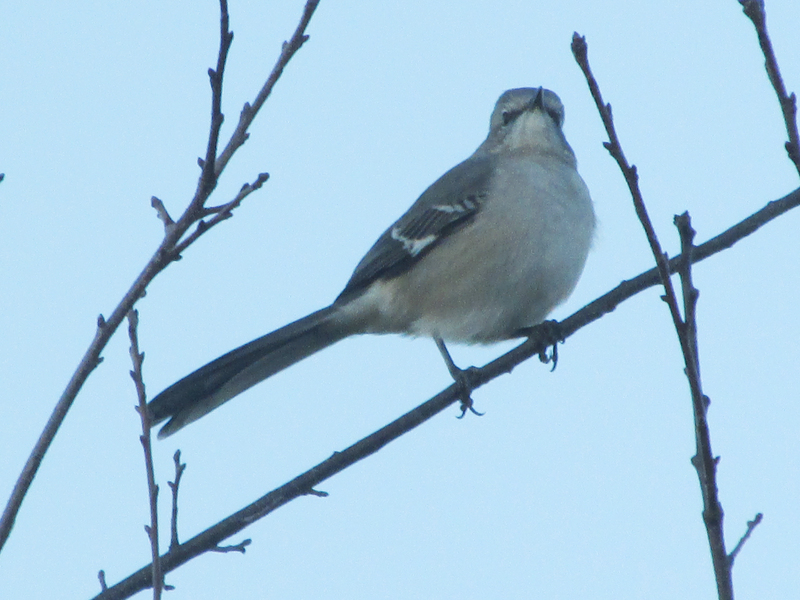 For the most part, the winter months are bereft of warblers, which number among my favorite birds. Most of the warblers retreat during the cold season to the tropics, hence their inclusion under the umbrella of neotropical migrants. 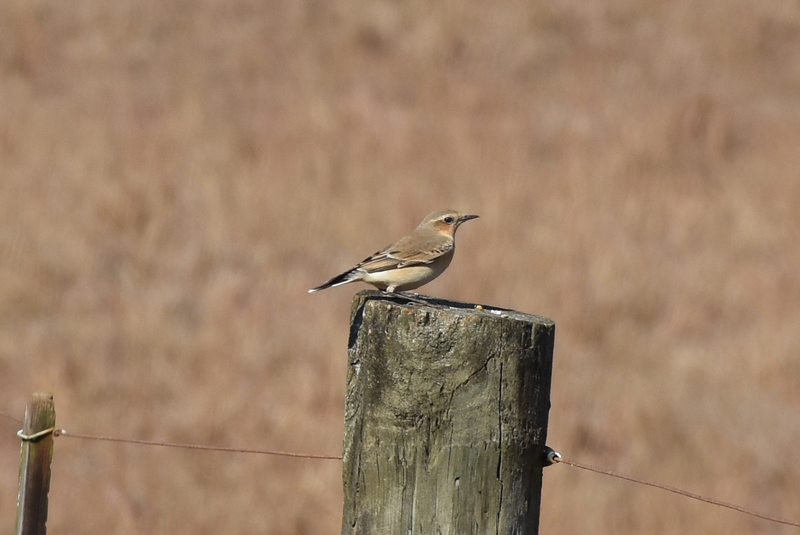 Such migrant birds visit North America for the nesting season. 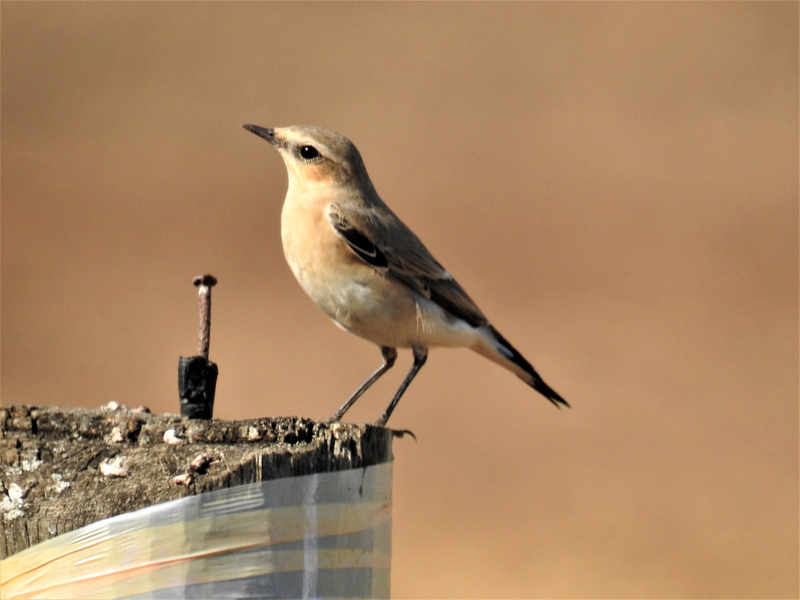 By autumn, having raised their young, these birds are ready to wing their way back south to spend the winter in far more comfortable conditions. 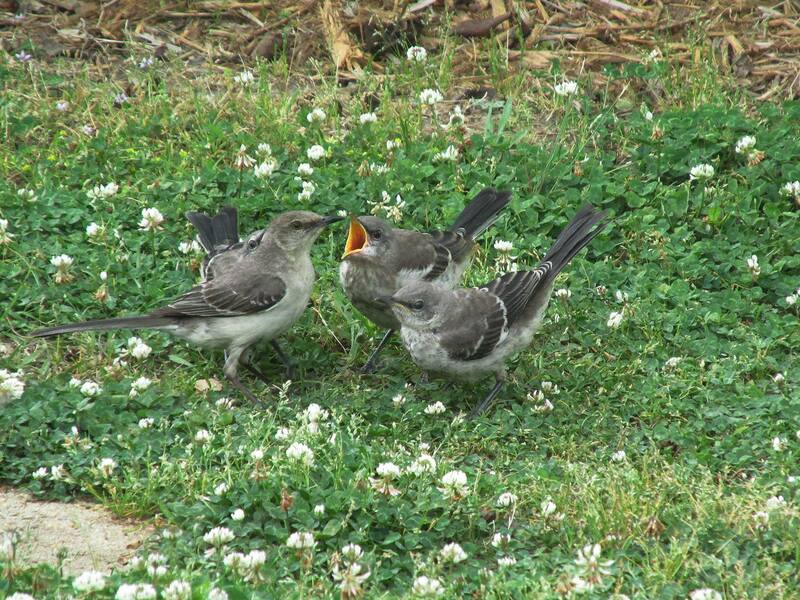 Fortunately, warbler fans don’t have to quit their favorite birds “cold turkey.” A handful of these birds tough out the winter season, especially in the southeastern United States. 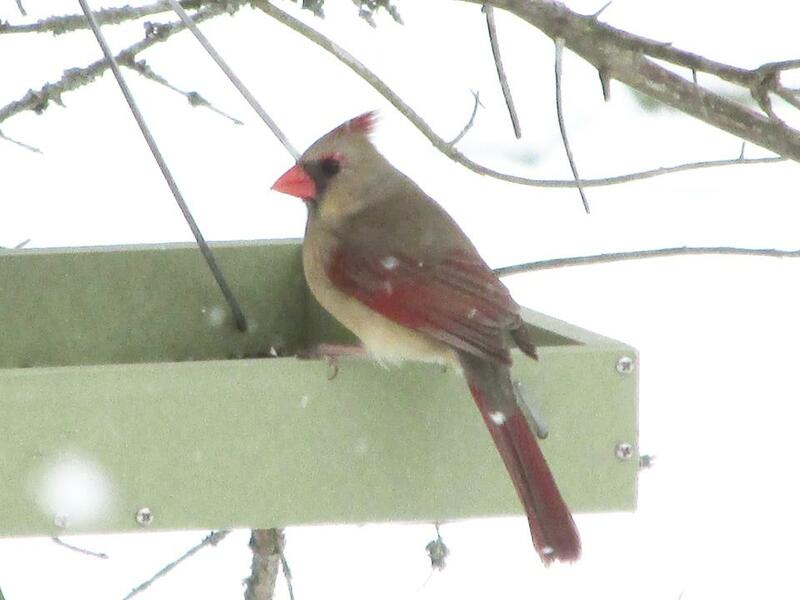 One of them has in recent decades become a faithful visitor to feeders. The pine warbler is an attractive member of its clan with a plumage consisting mostly of various hues of yellow and gray. 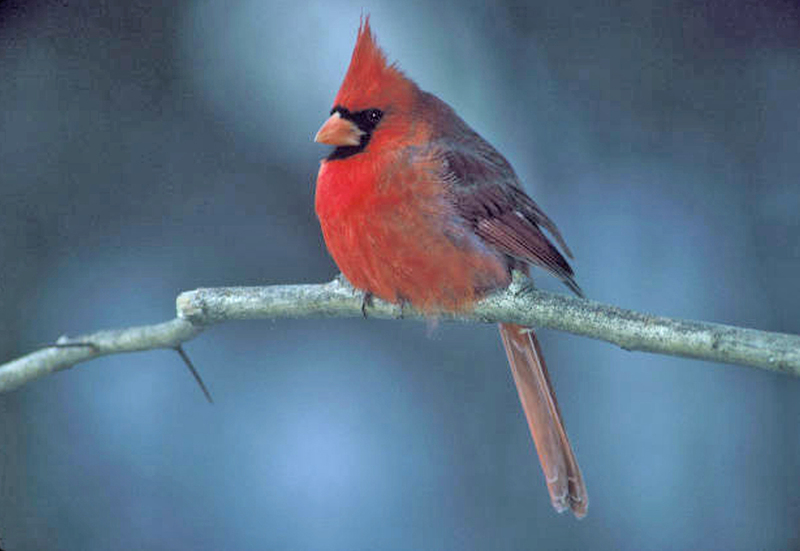 Some males will show extremely bright yellow feathers, but females and young birds may show only a bare minimum of yellow coloration. Photo by Jean Potter • A pine warbler perches on the edge of a feeder filled with seeds. Unlike warblers such as the magnolia warbler and the palm warbler, the pine warbler truly does have an affinity for the tree for which its named. Magnolia warblers, on the other hand, are really more at home gleaning the branches of spruce trees while a weedy field is often the preferred habitat of a palm warbler. 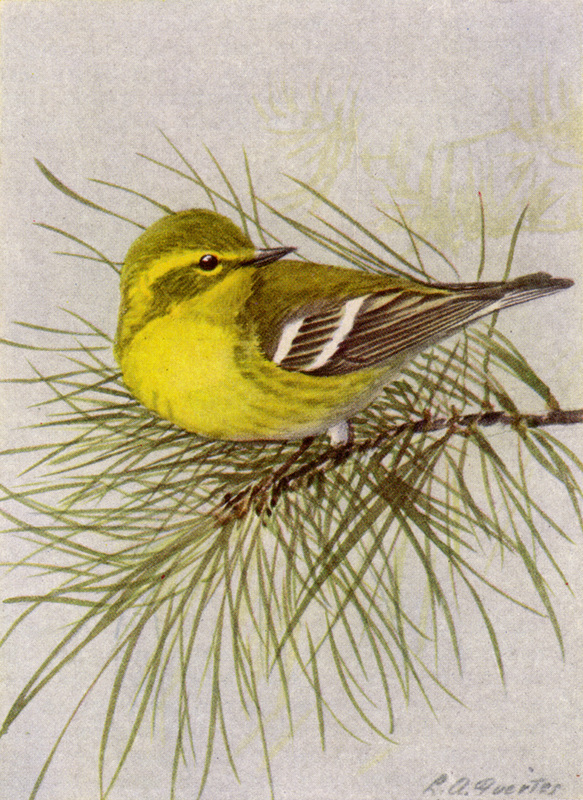 The pine warbler is rarely found away from pine trees, but the bird is not too particular about the type of pine, being known to frequent about a dozen different varieties of pine trees. 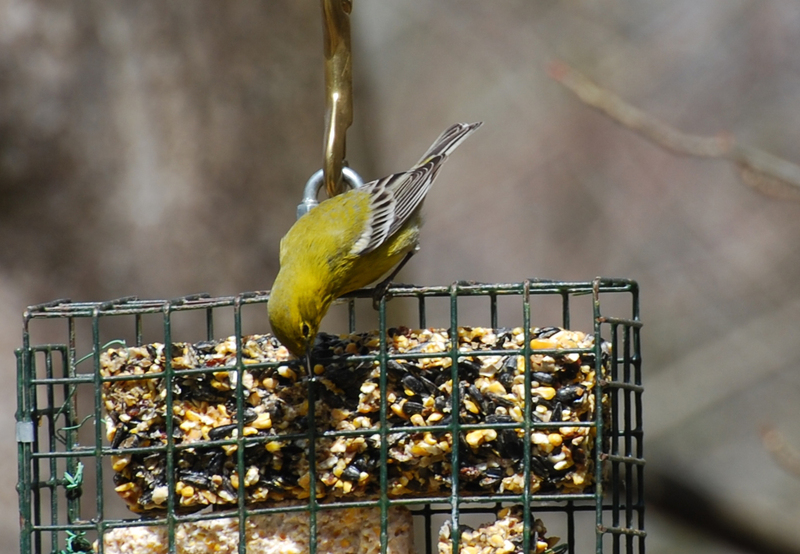 The pine warbler is less of an insect-eater than other warblers, but when it comes to feeders this bird’s often looking for supplemental protein. This fact explains why suet cakes, as well as homemade or commercial mixtures of suet and peanut butter, are one of the best ways to lure these warblers to feeding stations. The population of this warbler has actually been on the increase since 1966, according to various surveys conducted on pine warbler numbers. Almost the entire population spreads out across the eastern United States, with much lesser numbers of pine warbler making their home in Canada. 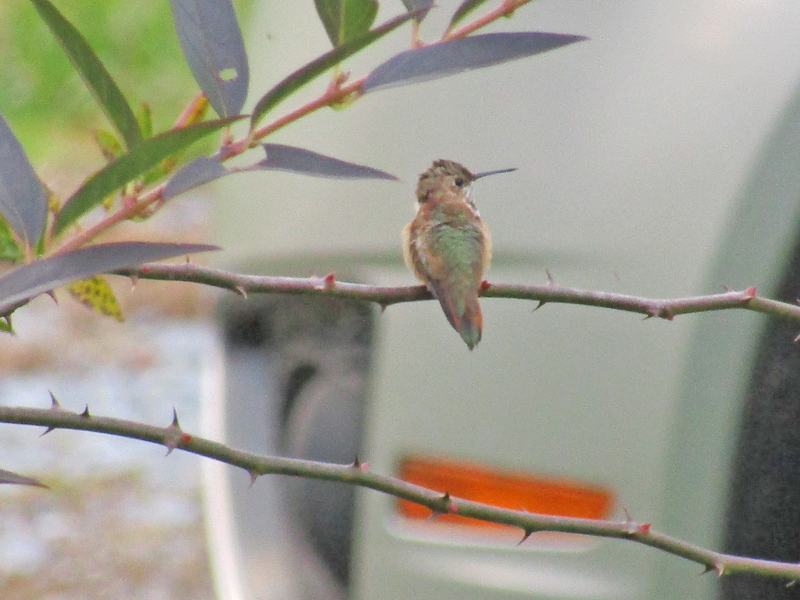 Keep a careful watch on your feeders for this species. From a casual glance, pine warblers could easily be mistaken for American goldfinches. The two birds are about the same size, but the warbler has a longer bill than the goldfinch, which has a blunt, cone-shaped bill. Individual pine warblers will join mixed flocks of birds. 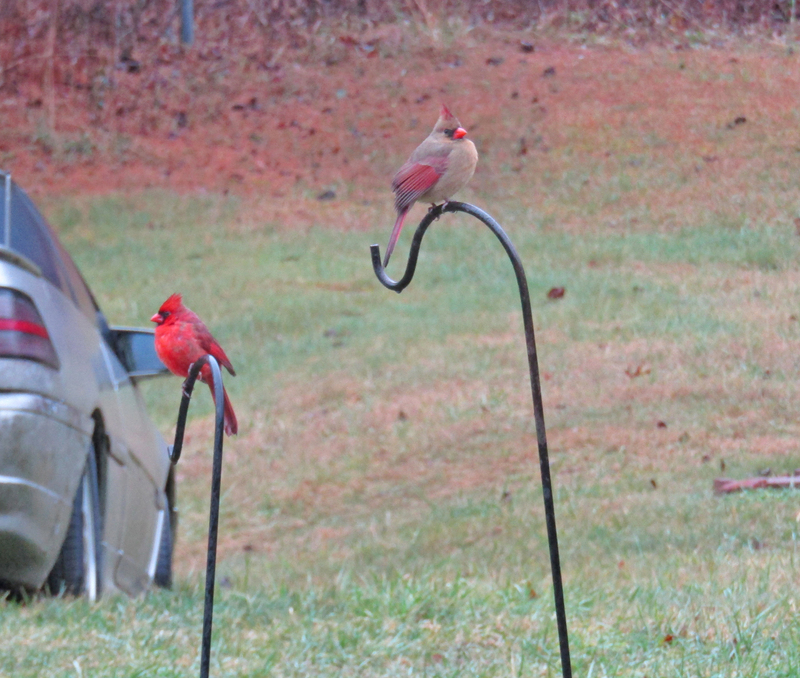 The membership of some of these flocks will consist of such regular feeder visitors as Carolina chickadees, white-breasted nuthatches, golden-crowned kinglets and downy woodpeckers. 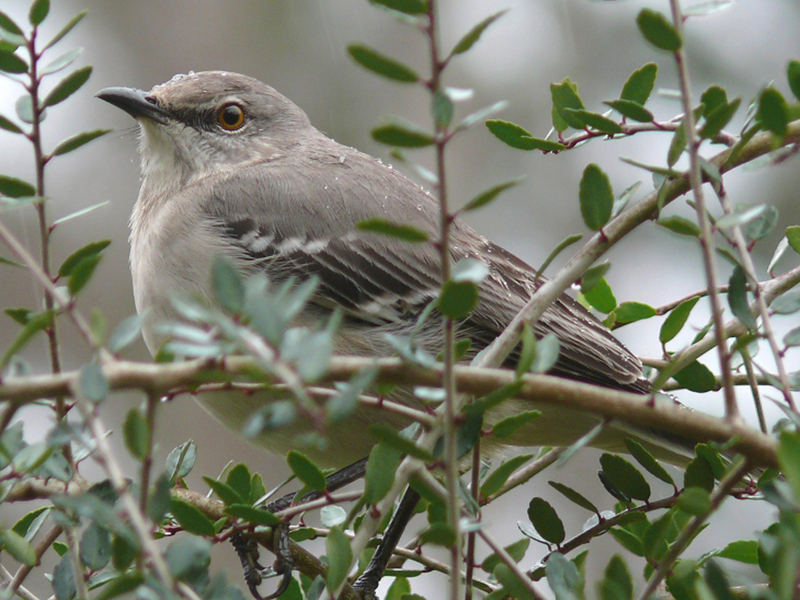 Farther south, especially in Georgia, South Carolina and Florida, the mixed flock members might shift to include brown-headed nuthatches and ruby-crowned kinglets. 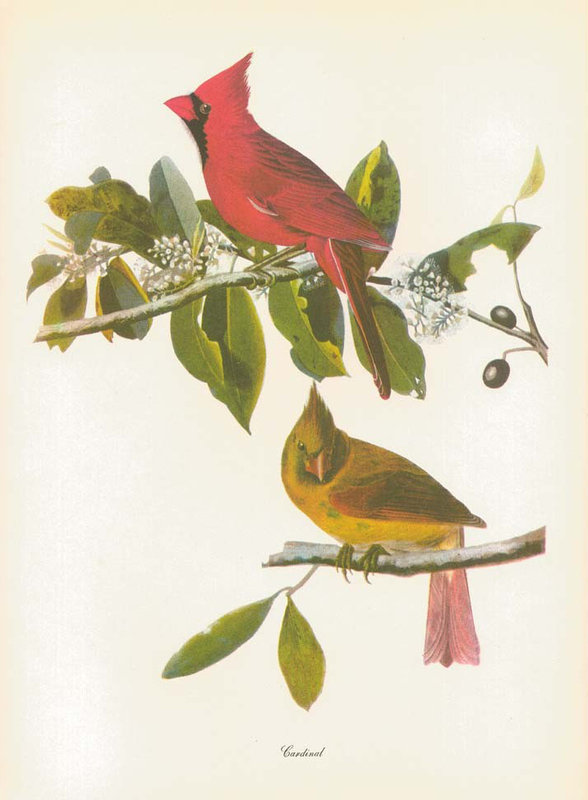 American naturalist and painter Louis Agassiz Fuertes painted this pine warbler. 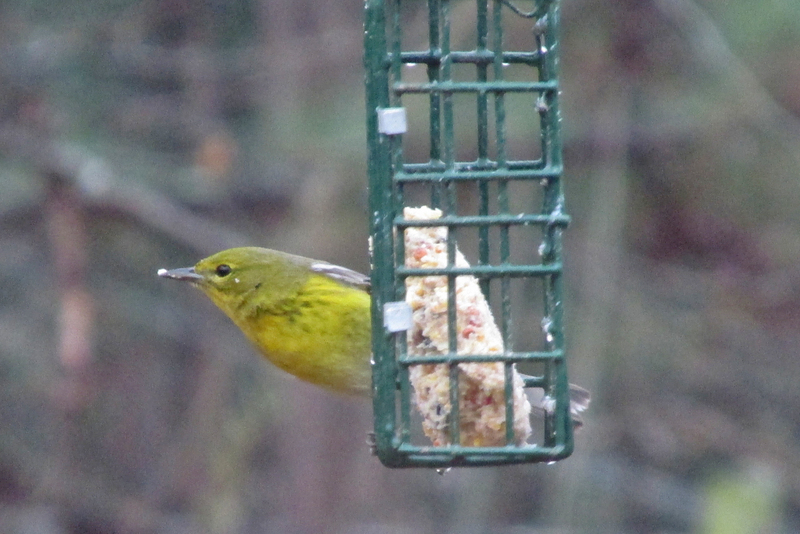 The late John V. Dennis in his book, “A Complete Guide to Bird Feeding,” identified the pine warbler as one of a handful of warblers that are winter visitors to feeding stations. 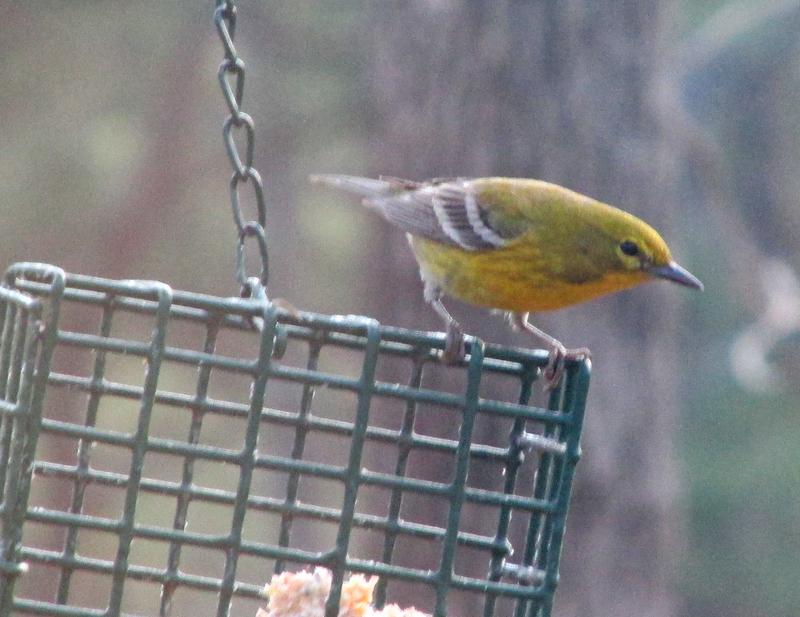 Dennis noted that it’s not difficult to appeal to the appetite of a pine warbler. In addition to its customary preferences — suet, peanut butter and crushed nut meats — this warbler will also feeds on sunflower seeds, especially after other birds have hulled the kernels from the outer shell. Pine warblers quickly become experts at gleaning dropped bits of sunflower kernels dropped by other birds. Dennis also noted that “food is usually an afterthought” to many warblers. 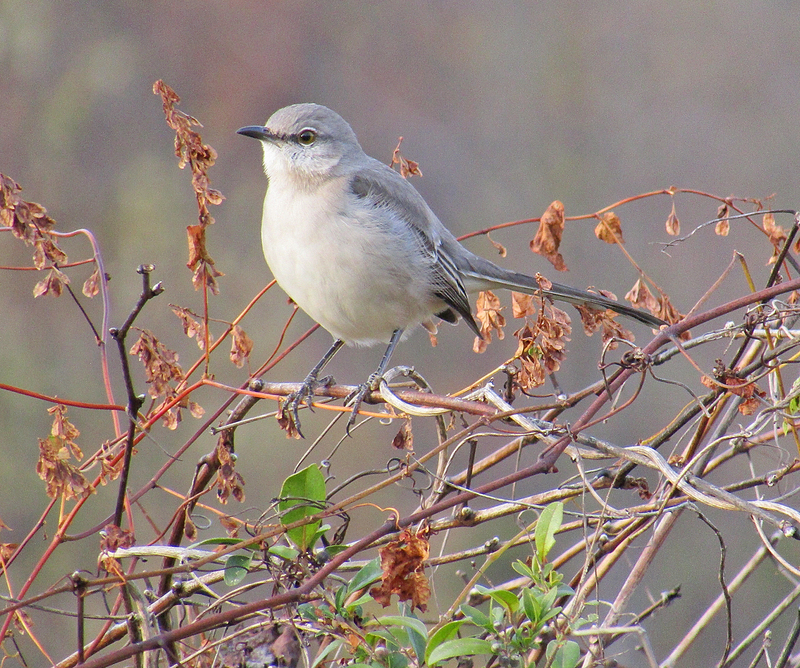 A more reliable magnet for attracting these birds is a source of water, which warblers need for drinking and bathing. 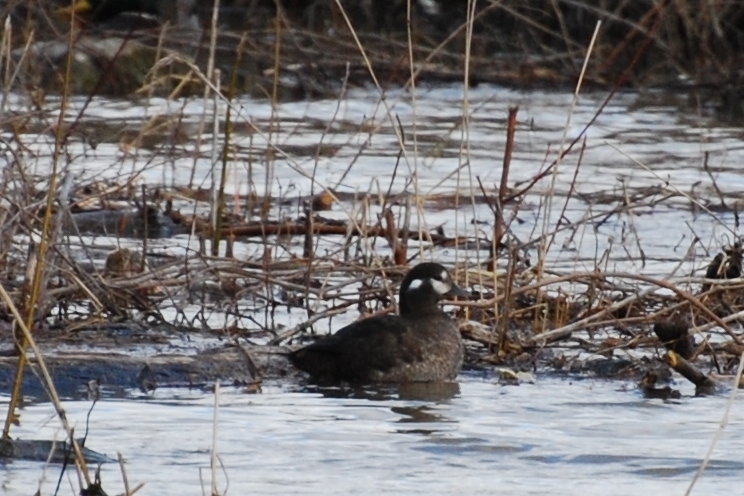 So, keep an eye on your bird baths or ornamental ponds if you would like to observe this bird. The other warblers identified as potential feeder visitors by Dennis include orange-crowned warbler, Cape May warbler, yellow-rumped warbler and yellow-breasted chat. Photo by Jean Potter • A mix of suet and seeds proves attractive to pine warblers. In northeast Tennessee, southwestern Virginia and western North Carolina, there are only three warblers that bird enthusiasts are likely to see in the winter. The yellow-rumped warbler is by far the most common winter warbler, but palm warblers and pine warblers are also occasional winter residents. I observed a palm warbler about a week ago near the boardwalk on Erwin’s linear trail. A few other warblers are occasional stragglers, attempting to eke out a living during the cold months. For instance, I’ve seen a few common yellowthroats during the winter over the years. With the exception of the yellow-rumped warbler, however, the chances of enjoying warblers during the winter are rather slim. 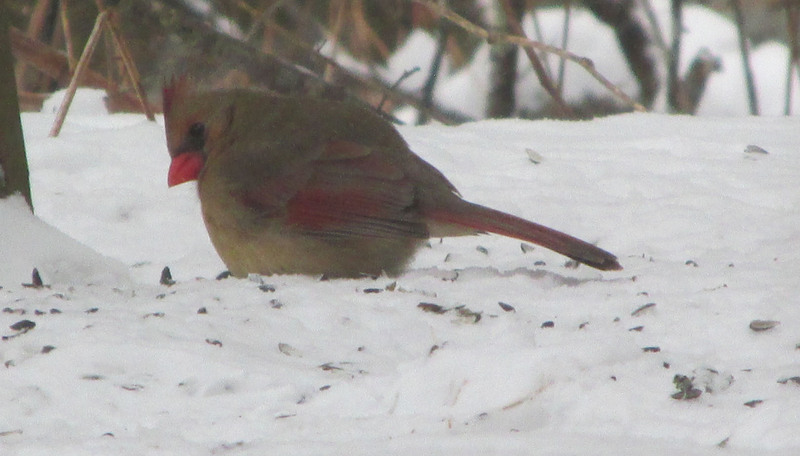 So, if you can succeed at persuading a pine warbler to establish residence at your feeders, you’ll be able to enjoy the accomplishment with daily visits from this entertaining bird. According to the website All About Birds, an occasional pine warbler defies longevity expectations. For instance, a female pine warbler was recaptured and rereleased during a 2013 banding operation. 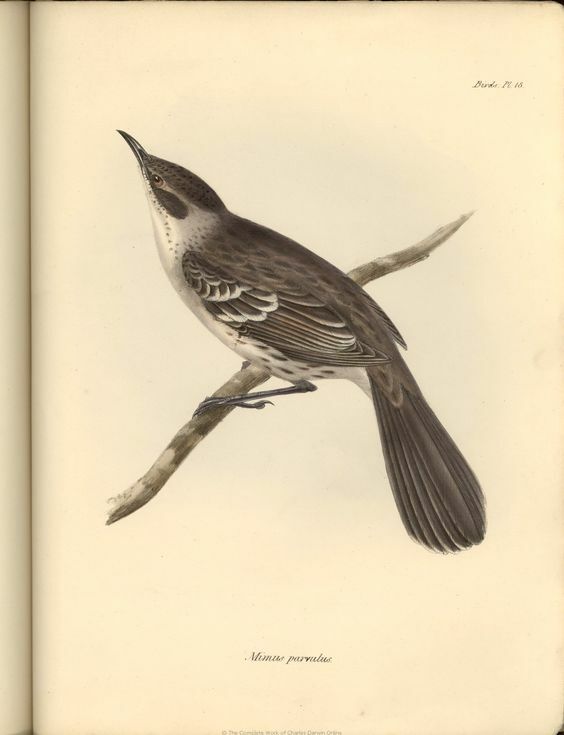 The bird was at least seven years and 10 months old based on this documentation, which represents a new longevity record for the species. 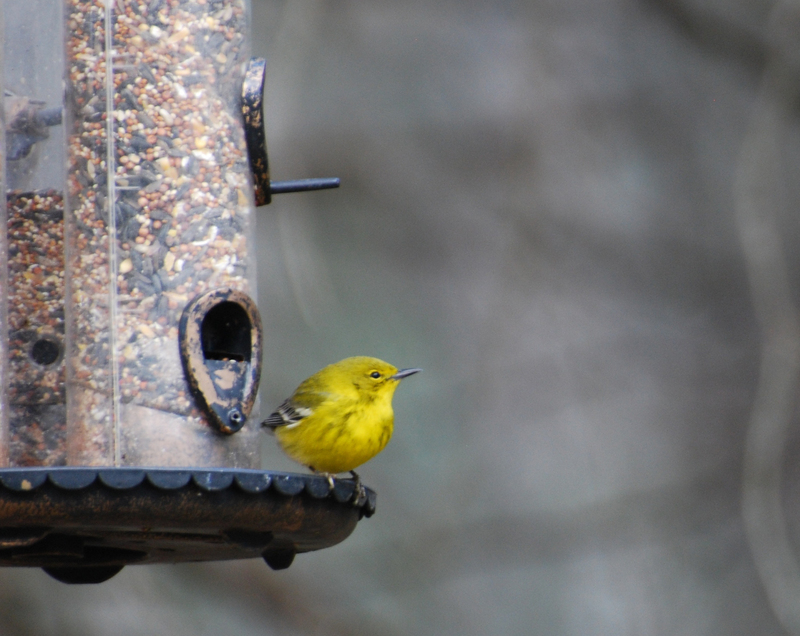 Give a pine warbler a helping hand this winter by offering plenty of its favorite foods at your feeders. 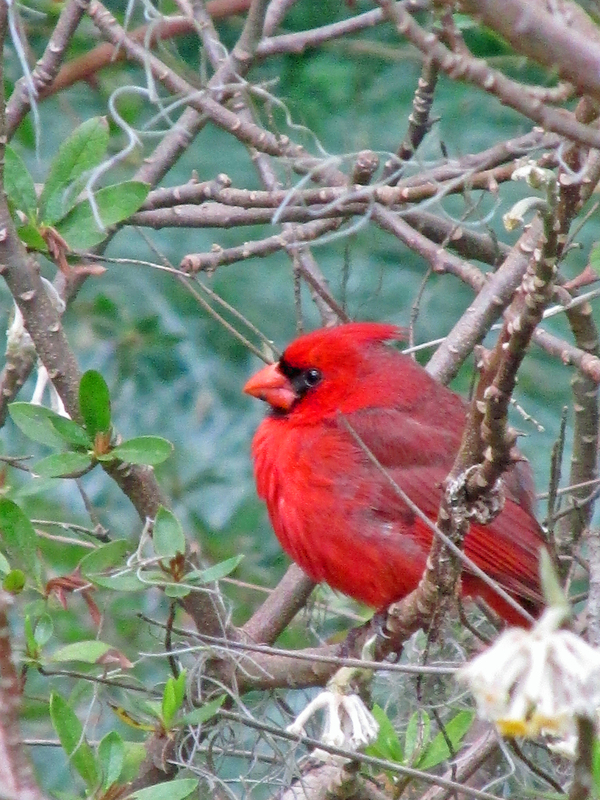 Should no pine warblers show up, I’m certain that the other birds in the neighborhood will benefit from the offerings. Photo by Judy and Bill Beckman • The Beckmans photographed this bald eagle near the Cane River in North Carolina. 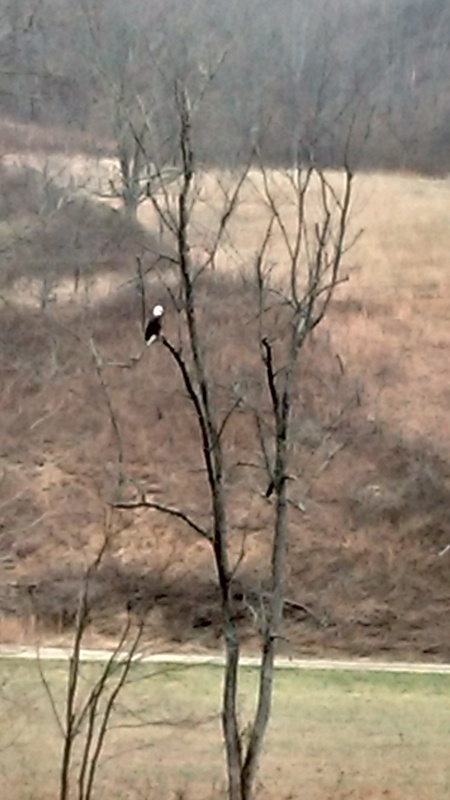 Judy and Bill Beckman emailed me recently about a bald eagle they spotted along the Cane River on a drive to Burnsville, North Carolina. The Beckmans live on Spivey Mountain in Unicoi County. They saw the eagle in late November. Bald eagles have made a strong comeback in the region and are becoming much more common than in past decades. Photo by Bryan Stevens • A wintering pine warbler visits a suet feeder. 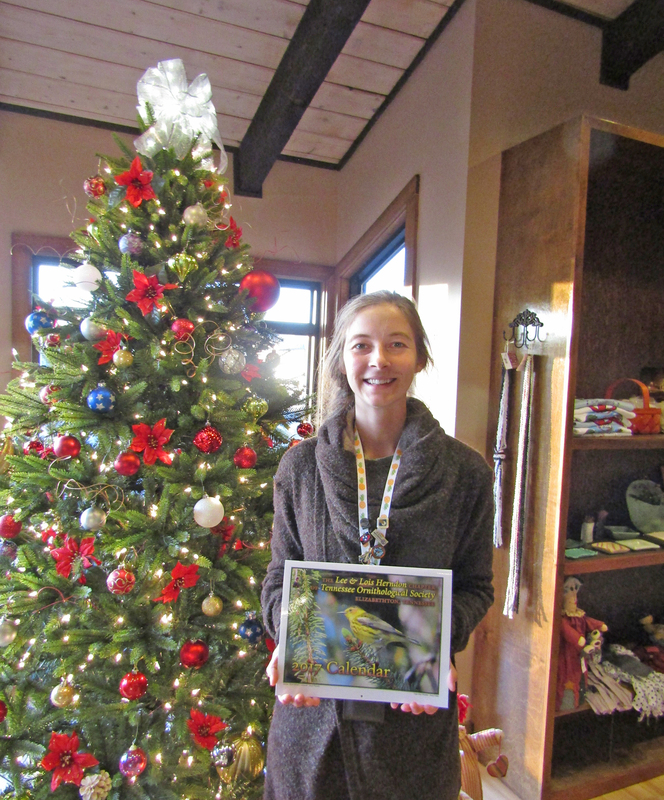 All proceeds from sales of the 2017 calendar benefit the chapter’s work to promote birds and birding. This year’s calendar features nearly 100 full-color photographs. Calendars are $15, plus $2 for shipping and handling. To reserve a copy, email me at ahoodedwarbler@aol.com. This entry was posted in Birding, Birds, Pine Warbler, Warblers, Winter birds and tagged Birding, birds, Birdwatching, Bristol Herald Courier, Bryan Stevens, Carter County Compass, Elizabethton Star, Erwin Record, Feathered Friends, McDowell News, Northeast Tennessee, Our Fine Feathered Friends, Pine Warbler, The Erwin Record, warblers, Winter birds on December 11, 2016 by Bryan Stevens.